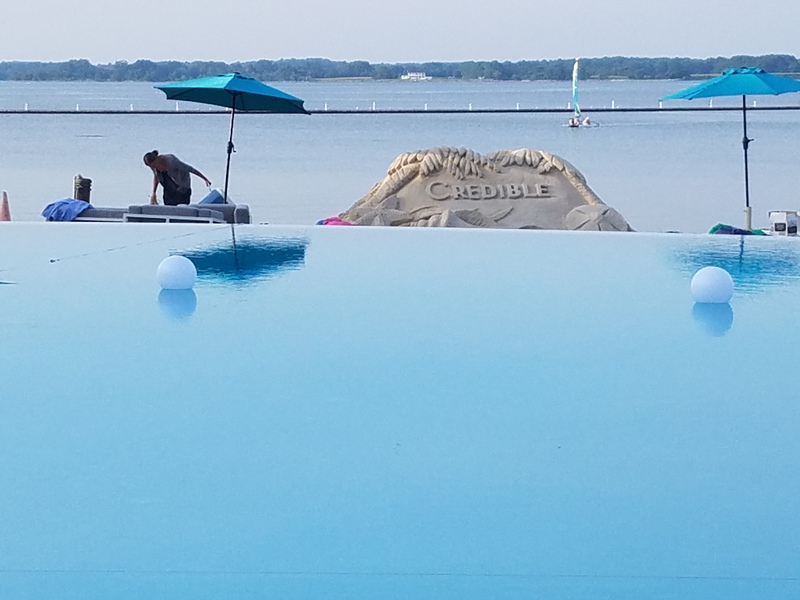 We were invited to visit the Hyatt Regency Chesapeake Bay in exchange for sharing our thoughts with you. 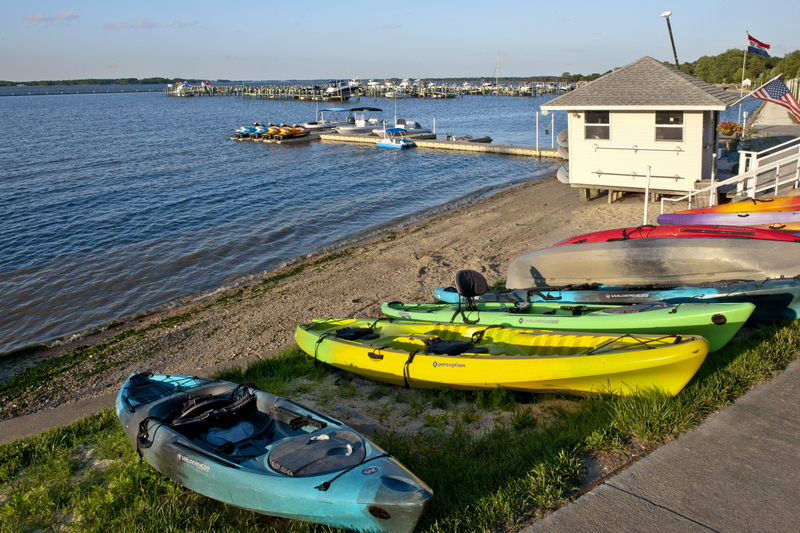 Will you be visiting Maryland near the Chesapeake Bay and you’re looking for a great place to stay? 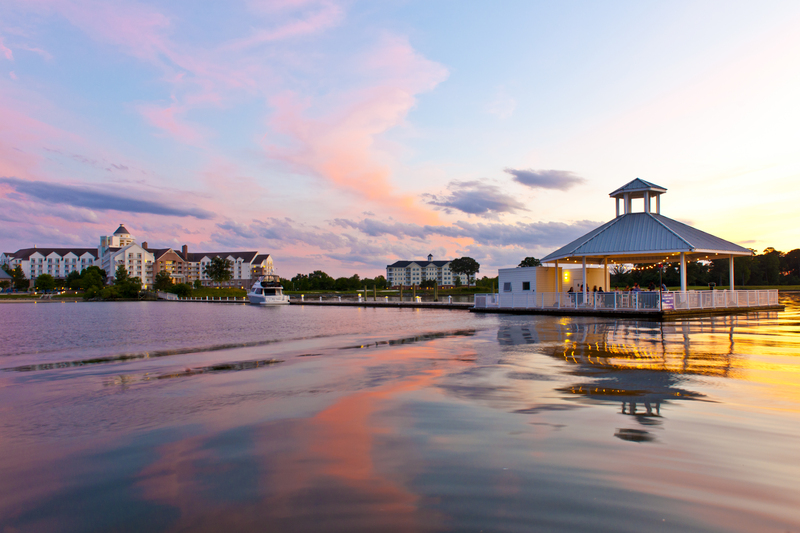 Consider the Hyatt Regency right there on the Choptank River and the scenic Eastern Shore of Maryland. Your choice of hotel can be one of the most important decisions made during a vacation. It’s easy to overlook this when you’re planning the rest of your vacation but where you stay can make or break the entire trip. 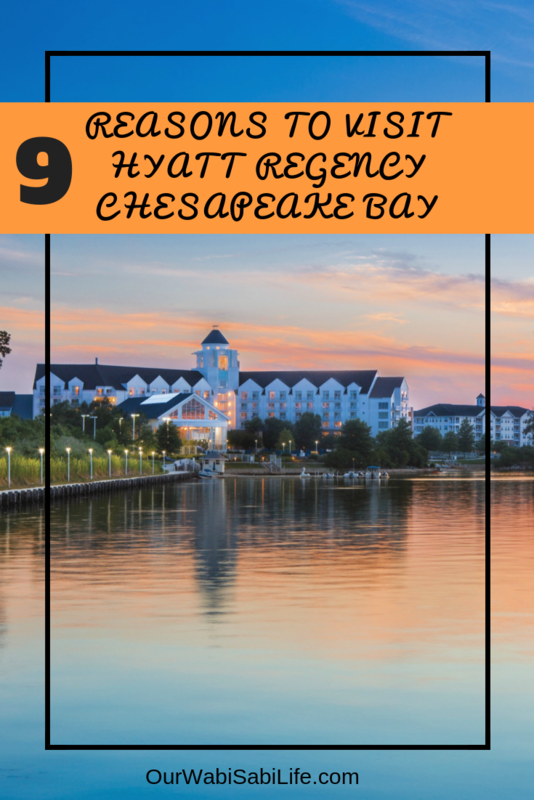 We love staying at the Hyatt Regency Chesapeake Bay. We visit the Cambridge area every year. We love the area. 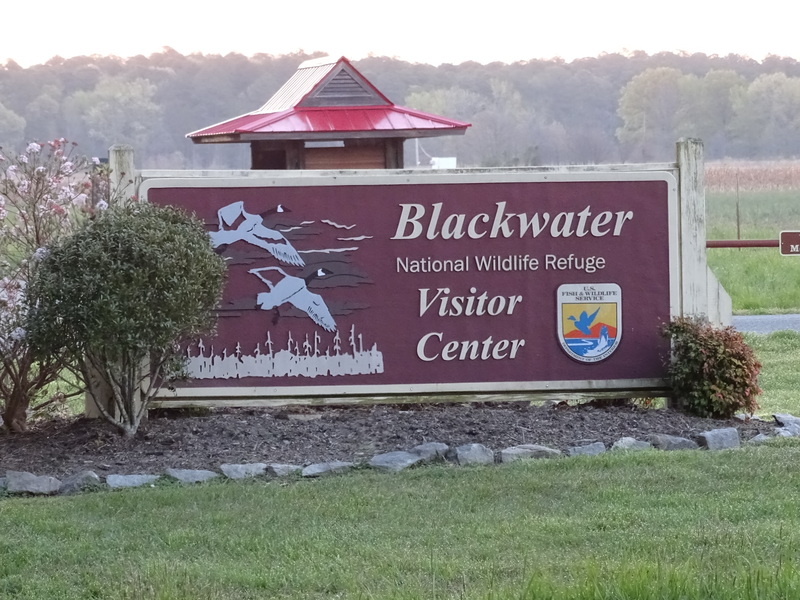 We visit Blackwater National Refuge every spring to see the eagles when the eaglets are fledging and we try to visit again later in the summer to see the area again, drive down to Assateague Island and Ocean City. We visited the Hyatt Regency last year when we stayed in Cambridge and we were so excited to stay again. A poor hotel experience can ruin the rest of your vacation, so take some time and put some consideration into where you choose to stay. If you’re going to be in the area, I have the perfect Chesapeake Bay suggestion. Get your spa on – You can enjoy a great pampering spot at the Sago Spa and Salon. Sago is an underwater grass found here in the Chesapeake Bay and well known for its ability to withstand the strong bay currents. You can enjoy a great massage, the Old Fashioned Back Tonic, and even hair services, manicures and pedicures and more. 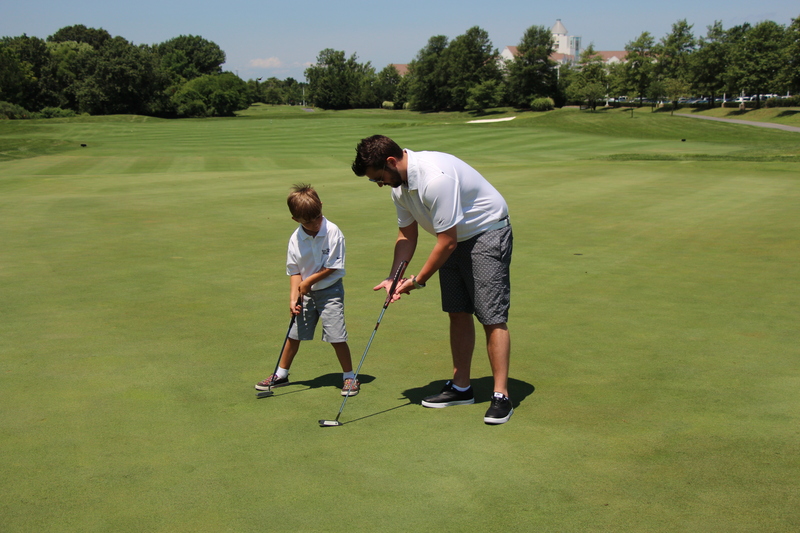 Golfing – You can challenge someone to a round or just enjoy some solo holes at the 18-hole River Marsh Golf Course. Local museums – Visit local maritime museums and the Harriet Tubman Educational Center for learning opportunities for all ages. Pet-Friendly – You can even bring your four-legged friends along for the vacation because this hotel is pet-friendly. Float on the River – You can also enjoy the River Marsh Arena with a 1,100-foot pier and 150 slips to accommodate vessels up to 150 feet. Groups and meetings – This resort have over 37,000 sq. ft. of indoor and outdoor meeting space, including a magnificent ballroom. This is a wonderful place to hold your group gathering, retreat, or conference. Luxury at its finest – All of the accommodations and amenities are top-notch in luxury. There are over 400 guestrooms, including 16 suites. The VIP and deluxe suites have over 1200 square feet of space. You get complimentary WiFi, two-line telephones with voicemail, an in-room safe, desk, mini fridges, coffee maker, luxury robes, and so much more. 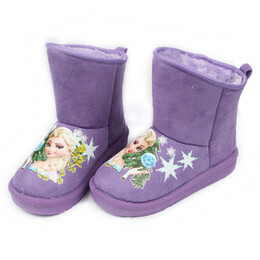 All the comforts of home – and then some! Recreation Activities – There are so many recreation options, you won’t know where to begin. When the weather is warm, there are loads of water activities like paddle boating, kayaking, jet skiing, and even sailing. Everyone could enjoy sitting buy the fire pit or after dark, pick up a s’more kit and make s’mores. You can enjoy the on-site indoor pool and Jacuzzi year-round. In the summer months, enjoy the outside pools. There is an infinity pool that has the most amazing view. There is also an activities pool with water slide. 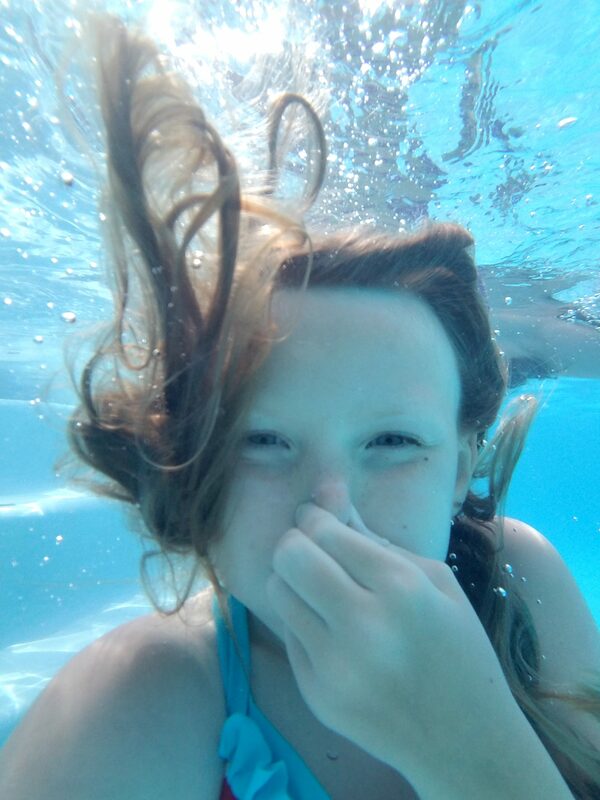 This is a fun pool for kids to enjoy. There’s mini golf, volleyball, cycling, jogging paths, and so much more. Local Attractions – Area attractions include Brannock Maritime Museum. Blackwater National Wildlife Refuge, Neild Museum and Herb Garden, Choptank River Lighthouse and more. 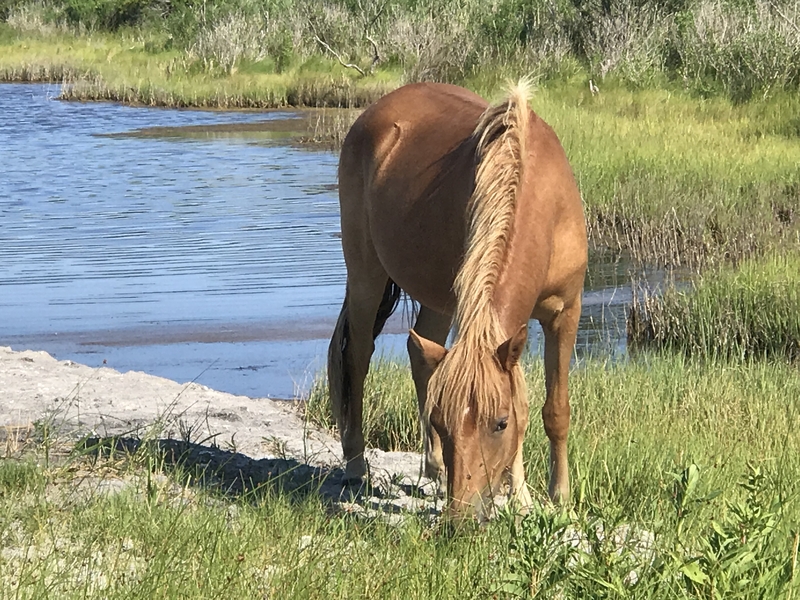 It is also a short ride, about an hour, to visit Ocean City or Assateague Island. 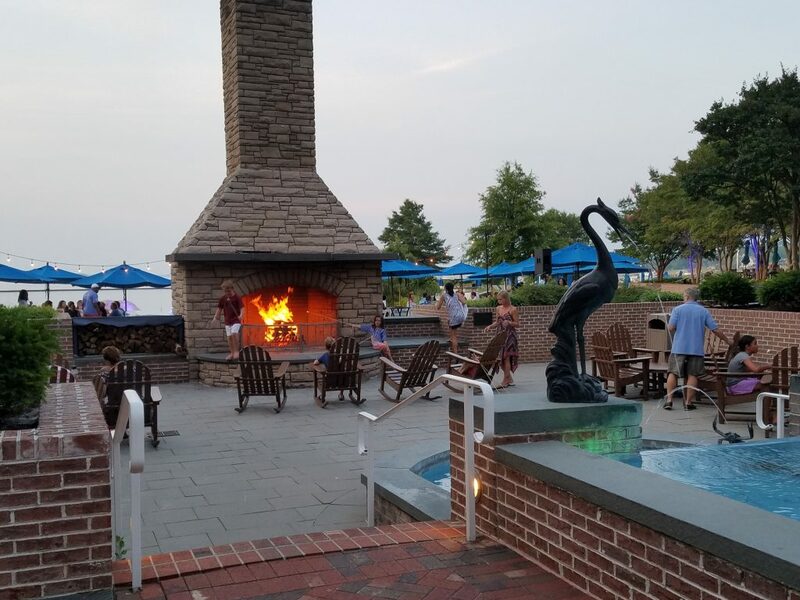 Whether you are visiting for business or pleasure, you can get the most from your visit when you stay at the Hyatt Regency Chesapeake Bay Golf Resort, Spa and Marina. These are some of my favorite reasons to recommend this hotel, but the benefits don’t stop there. If you want a luxury stay in a convenient location with a lot to see and do, this is the pick for you. 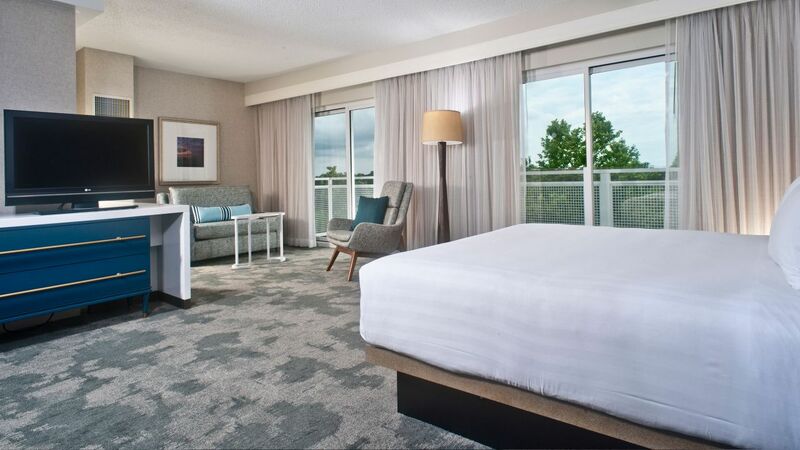 Book your stay at Hyatt Regency Chesapeake Bay using TripAdvisor and save money.